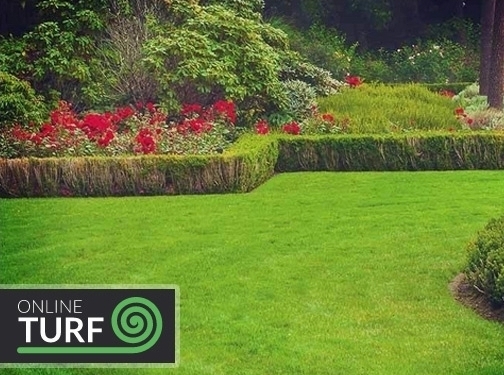 Online turf have been growing and producing excellent garden products for over 30 years. In this time we have pioneered numerous techniques to ensure happy customers each and every time. We have broken down our site into easy to manage sections helping people find the information they need quickly. UK (Ormskirk, Lancashire) based business - established in 1933 - providing turf for sale. Website includes e-commerce facilities, delivery and returns information (via terms and conditions), testimonials, FAQs, blog, full contact details including company registration number.